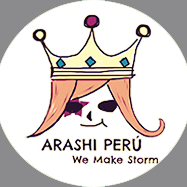 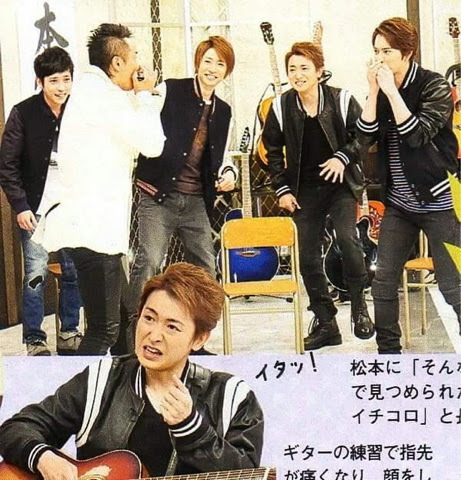 [PHOTOS] Preview of Arashi ni Shiyare of 31Jan15 / Avance del Arashi niShiyagare del 15Ene15 ~ . 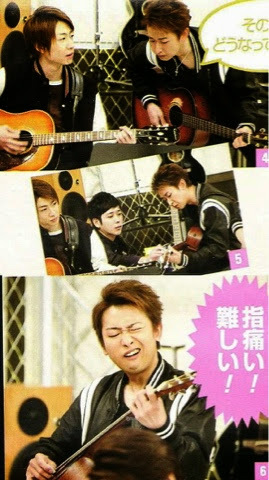 The pictures for the upcoming Shiyagare is out. 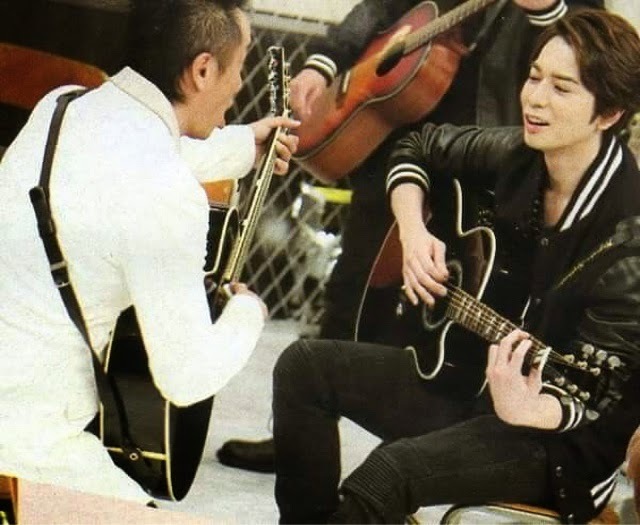 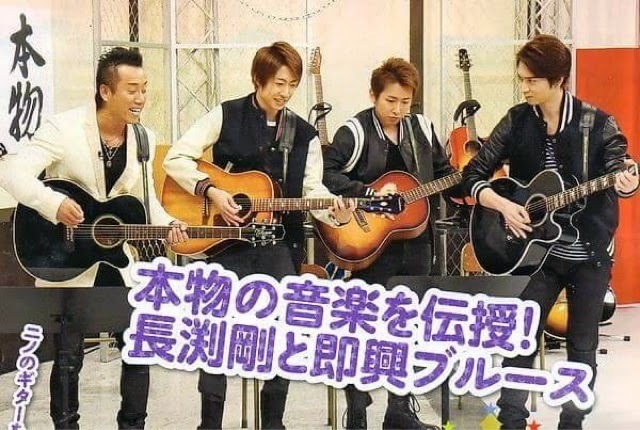 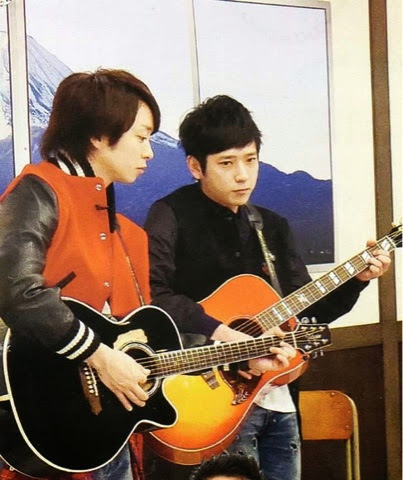 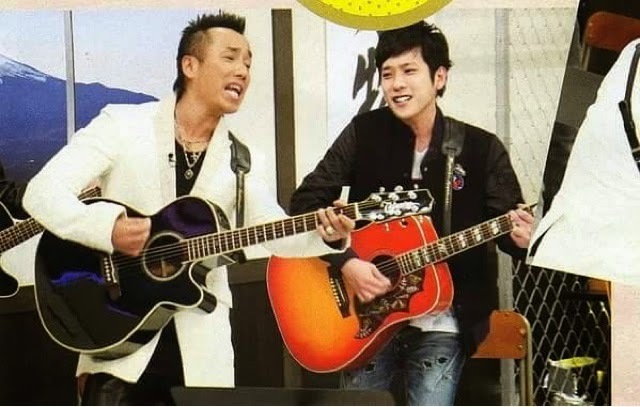 Looks like our boys will be playong de guitar but something would happen between Aiba and the guest.